Aside from the raw product you’re selling, company culture is everything. It’s made up of your work environment, ethics, mission, expectations, and goals. You can have a great product, but without a solid culture to back it up, its development can fall apart. Buffer, for example, has a notable culture of transparency. All employee salaries are published for co-workers and the public to see. They emphasize working out loud and being receptive to one another. On the other hand, Amazon is noted for its toxic culture that exhausts employees and holds “unreasonably high” expectations. In software companies, it’s important to promote a culture of communication and transparency. What would an issue tracking system look like for a company with poor culture? Pretty desolate. In this article, I’m going to give examples of how different software companies bolster their QA efforts with a strong culture, and why that’s so important. Transparency can mean a few different things, from being transparent to the public, to making all information available to every member of the team. For the purposes of software QA, I’ll focus on the latter. Transparency helps teams make good decisions based on the activity of other members. How can you know when a feature will be ready if the developer working on it is keeping their progress a secret? The main reason to be transparent in your software team is to reduce the risk of error. With all logs out in the open, there’s a clear insight into who’s doing what, and this helps other members jump into help and spot mistakes before they make it into production. However, as Philip Arkcoll at Worklytics points out, it’s not human nature to be transparent. It’s a learned behavior. It’s something managers can teach their teams by being transparent and open about their own work, sharing news from the company, and making it mandatory to post regular updates on work, whether that’s through group Slack channels, Trello comments or JIRA issues. I have regular meetings with the marketing team here at Process Street where we are open with each other about what we’re working on, our next steps, and any problems holding us back. After the meetings, I feel motivated to start work because I’m 100% clear on what I need to do, and any obstacles have been addressed. As well as transparency, ownership is an important part of QA culture. As I looked at in my previous article about Google’s company culture, ownership is one element of a strong company culture that helps reduce software errors. The way Google does it is to make all developers responsible for writing tests for the code they submit for review. Nothing will be reviewed without tests. This means that QA/QC isn’t an abstract department that gets burdened with appalling code then blamed for errors — it’s a responsibility for the whole team. Google found that this tactic — combined with daily updates on per-commit tests — improved code coverage by 10% over their 2 billion lines of code. When talking about ownership on this level, it’s important not to overlook transparency: if one developer owns and controls the code from a particular module, this creates artificial barriers and dependencies. Similarly, if multiple developers own the code, it can become messy and inconsistent. 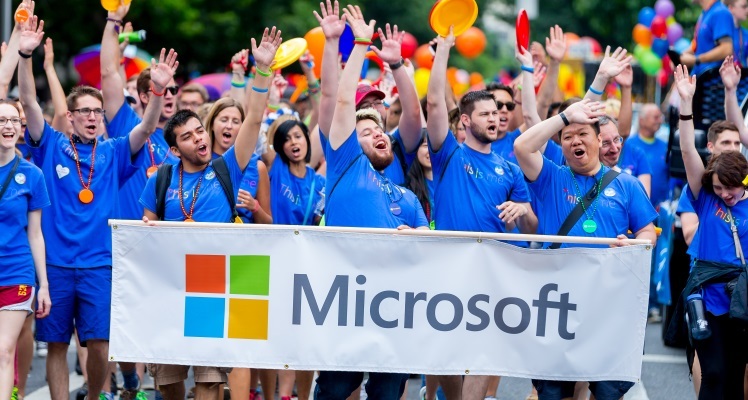 Research by Microsoft found that throughout the development of Windows XP and Windows 7, the more developers that touch the code, the lower the quality. In short, when ownership is diluted amongst several developers, quality standards fall. This doesn’t mean code can never be a collaborative effort, but communication is vital to avoid errors. The roots of ownership lie in making smart hiring decisions. Joel believes a culture of ownership is built by hiring the right people. Early hires are the most important, because they will often graduate to management roles and set the tone. By hiring owners — people who are eager to take responsibility for the company’s future — culture can take care of itself. Improving transparency and ownership isn’t something that happens over night. Unlike revenue or conversion rate, you can’t measure it in percentile points. What you can do, however, is start implementing the advice in this article and see these tangible metrics improving. As Philip Arkcoll recommends, start with standup meetings. Review your policies on code quality, and make it mandatory for developers to regularly update each other on their progress by commenting inside whichever issue tracker / project management tool you use. Imagine the alternative: software full of bugs, oblivious team members, and developers not caring about the quality of their work. That certainly seems worse. So why wouldn’t I just ask those three questions to someone in an email, or verbally, outside of a Process.st checklist. Call me dumb but why am I adding an extra step to something? If you evaluate the tech world so you will find lots of talented young developers producing remarkable work and marking their strong existence in the industry. Prior to joining this particular field you must be highly passionate for it otherwise surviving in it will only be a dream for you. Keep in mind that the more you improve your software development skills, the more it will enable you to become a successful developer. One of the most important skills which you should have is the ability to solve problems that come in your way while developing any software. Keep in mind that software development is all about solving problems. Another most important skill is to learn things quickly without taking enough time while developing any software. Keep in mind that it happens to be the ever-changing field in which you come across lots of new methods of developing software each day. It means you must have the ability to learn new methods quickly in this field. 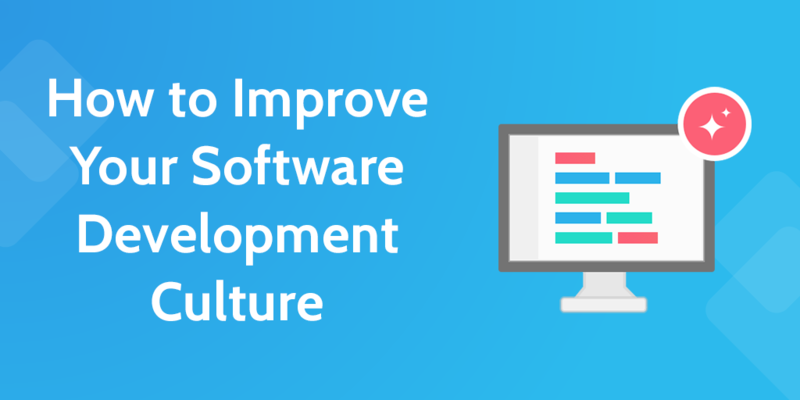 In order to educate yourself more about software development, you should also go through some great blogs related to software development. It will really help you learn some great skills in order to become a successful software developer. software development is a best profession now a day because everything is now on apps and web.